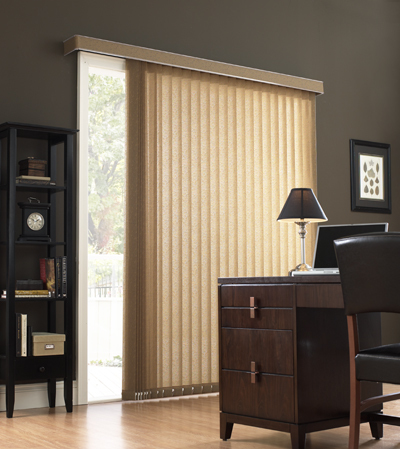 Shade-O-Matic vertical blind collection continue to stay ahead of the rest by offering a fashionable selection of patterns, colors and textures, in fabric and PVC vanes. 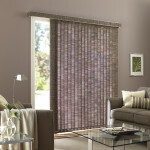 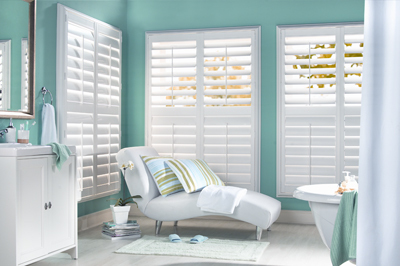 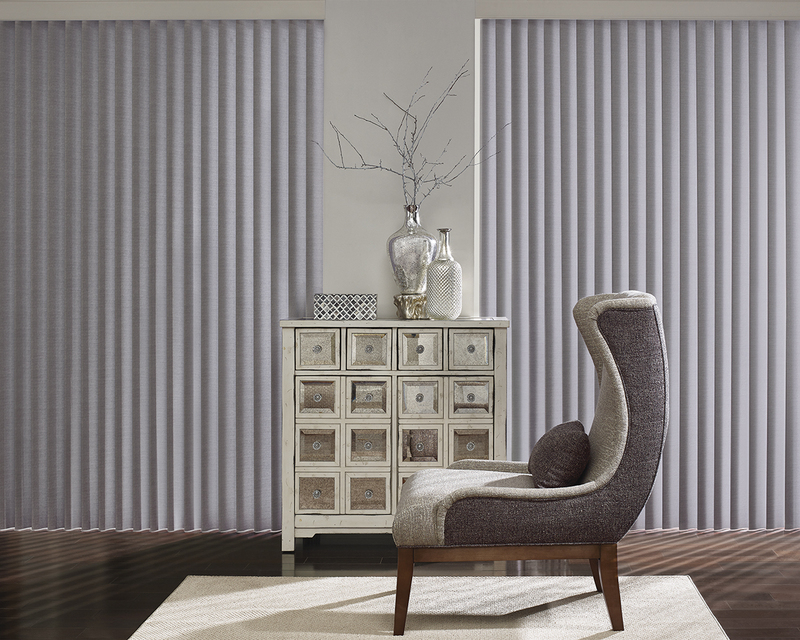 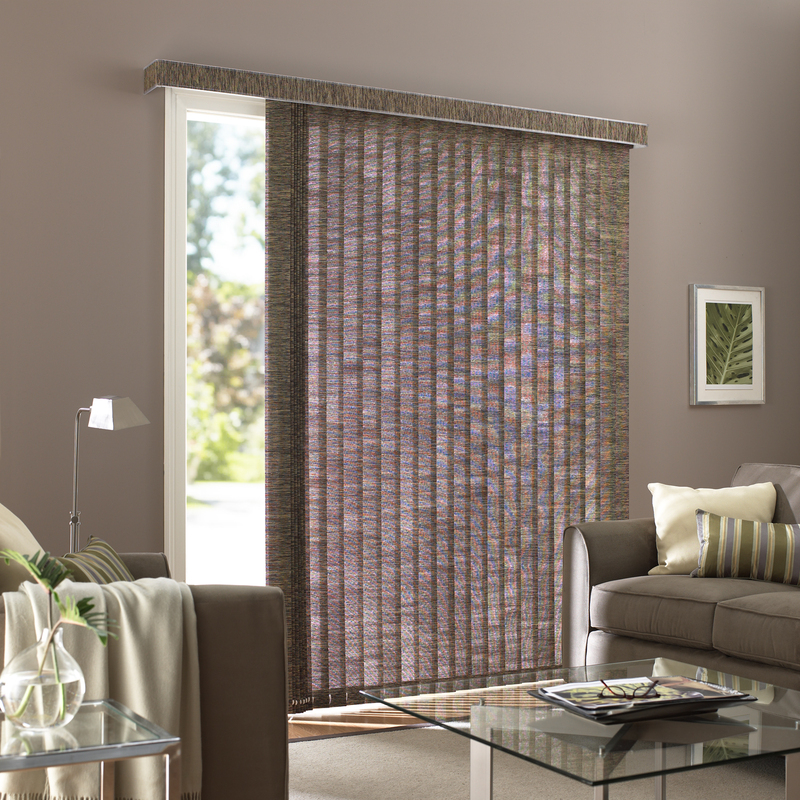 Vertical Blinds offer total light control, easy maintenance, flexibility and add style and elegance to any room. 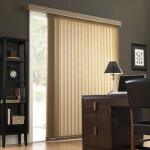 Shade-O-Matic products are custom made to order, Shade-O-Matic Vertical Blinds are available up to 192” wide. 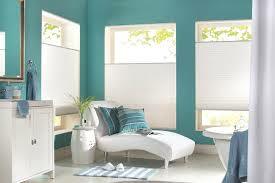 Please contact us for pricing and options. 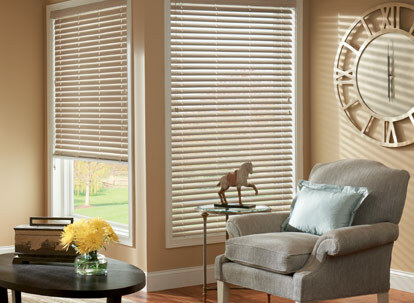 Categories: Shade-O-Matic, Blinds. 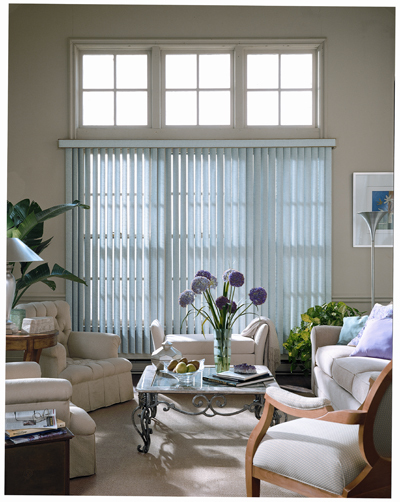 Tags: Blinds, Custom Window Coverings, Shade-O-Matic, Vertical Blinds.